The Rockwell City Rotary Club is located in Rockwell City, Iowa. The club members meet each Friday at noon at the Rockwell City Library Community Center. 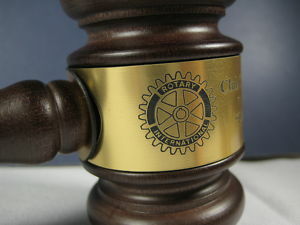 Visiting Rotarians, prospective members, and other guests are welcome to attend our meetings. 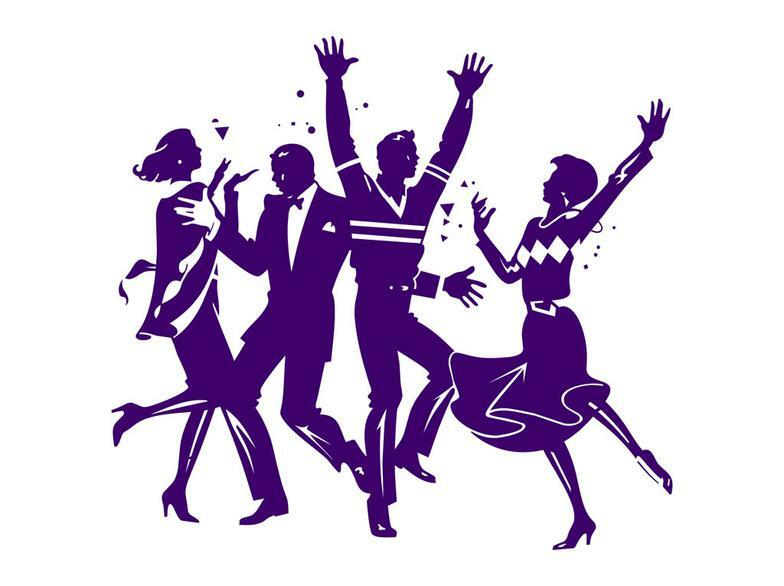 now offer a monthly "After Hours Meeting"
The "Rotary After Hours," also known as RAH, meets the second Thursday of each month at 5:30 at the Rockwell City Fire Station. "My goal this year is to sustain our club membership. 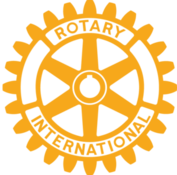 We have increased our membership in Rotary in Rockwell City by thinking outside the box. I am always looking for projects that can benefit our community and that will make Rockwell City a better place."